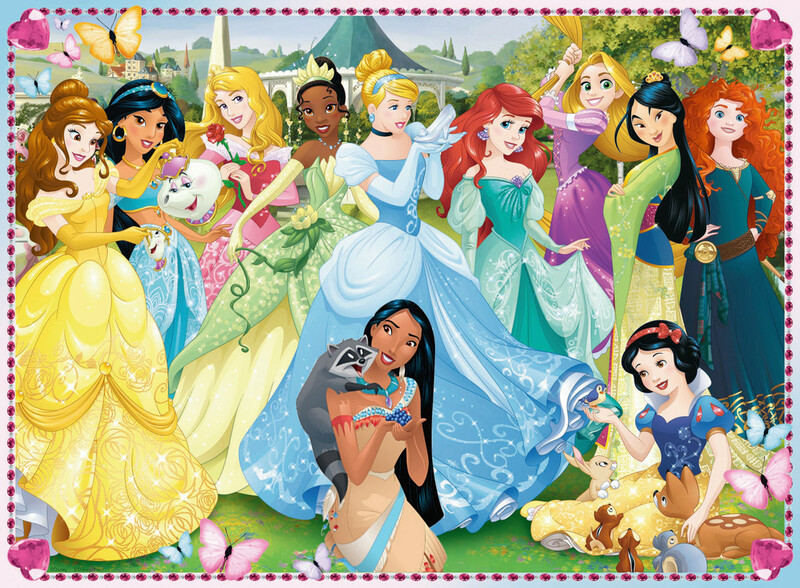 Disney Princess 2015. New image I found without Pocahontas but I added Pocahontas to make it complete. HD Wallpaper and background images in the Disney Princess club tagged: disney princess walt disney ariel.